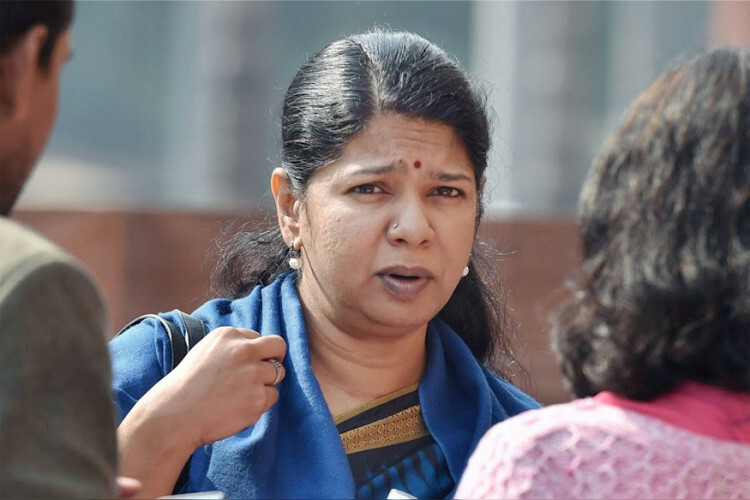 LS Polls in Vellore were cancelled due to huge cash haul, that led to the raid in DMK leader Kanimozhi's house to verify allegations of cash being stashed on the 1st floor of her house. However, tax officials say it was a false tip & they drew a blank. To this, Kanimozhi said IT dept has become an alliance to Modi govt & they are trying to terrorise other parties. IT dept hasn't named any party over the unaccounted cash.